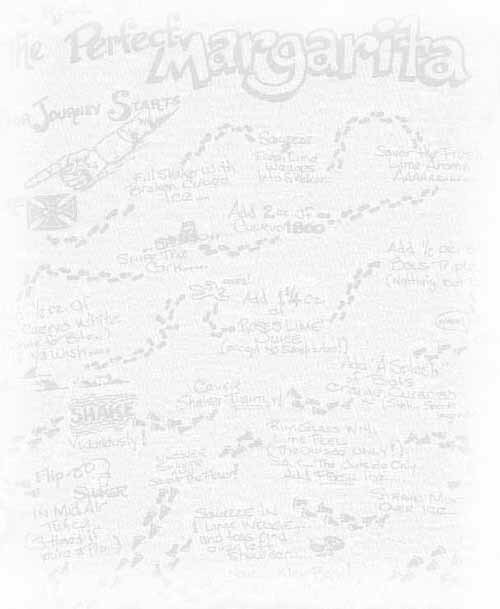 J.Buffett, date:the 70's-"Margaritaville. It's at the end of a Cuervo bottle. It's anywhere you want it to be."